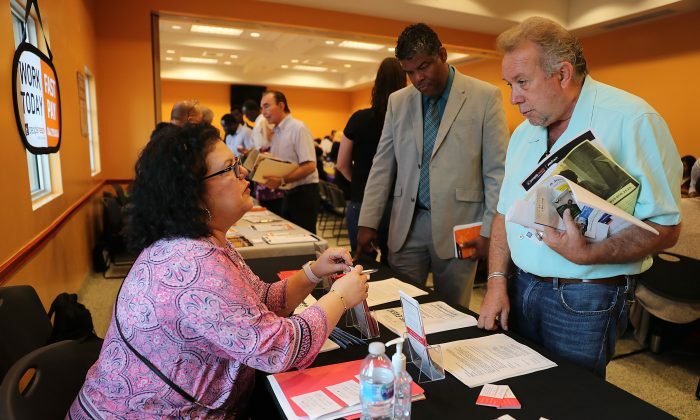 The number of Americans applying for unemployment benefits fell by 8,000 in the week ended April 6. The decline suggests the jobs market remains hot with job openings still far outpacing the number of people actively looking for jobs. The latest data has beaten expectations of economists polled by Reuters, who had forecast claims would rise to 211,000. Many economists appear to have been alarmed by the unusually low February job growth. The Bureau of Labor Statistics (BLS) estimated the payrolls only rising by 20,000 while the market needs 100,000 more jobs every month to keep up with population growth. In March, however, the job growth exceeded forecasts by jumping to 196,000, suggesting the February number was an aberration, as that has usually been the case historically. 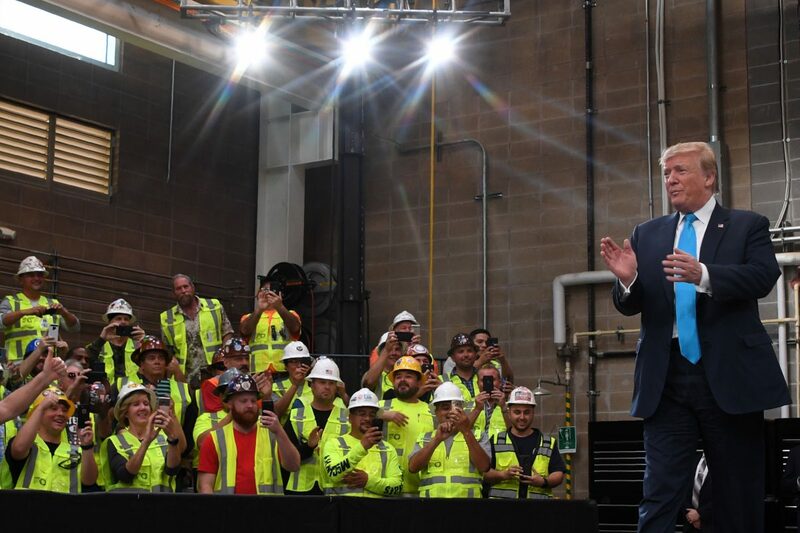 President Donald Trump cheered the job growth numbers, but opined that the economy could do even better if the Federal Reserve was to reduce interest rates. The Fed hiked the rates four times in 2018, drawing criticism from Trump, who expressed dissatisfaction with Jerome Powell, whom he picked two years ago to chair the bank. 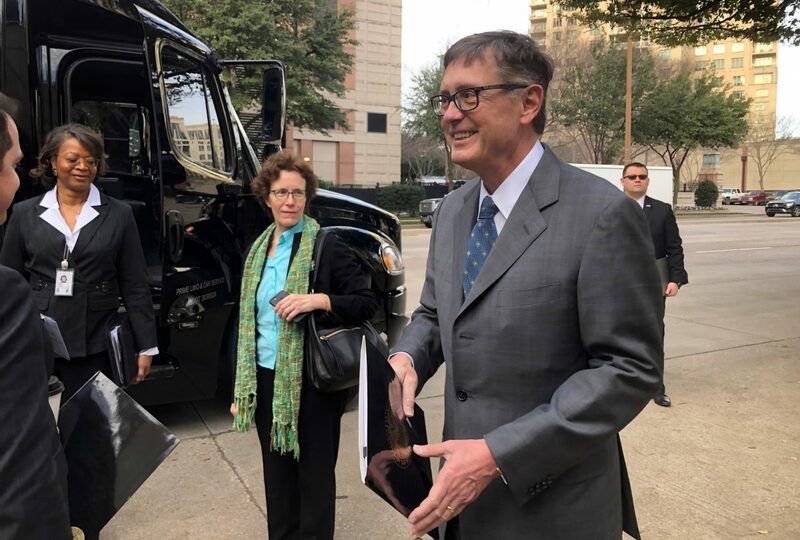 Fed Vice Chairman Richard Clarida said the bank sees no reason to move the rates in either direction. “One of the virtues of having the ability to be patient is that you just let the data come in,” he told CNBC’s Sara Eisen on April 11. “My colleagues on the committee, we’re just doing our job,” he said. There were 7.1 million jobs available across the country in February, the BLS reported on April 9. Meanwhile, in March, fewer than 6.4 million Americans were unemployed, with the unemployment rate at 3.8 percent. The unemployment figure only counts people who sought a job in the past four weeks. There are about another 5 million people who’d also like a job, but for various reasons didn’t look for one in the time period and are thus considered out of the workforce. 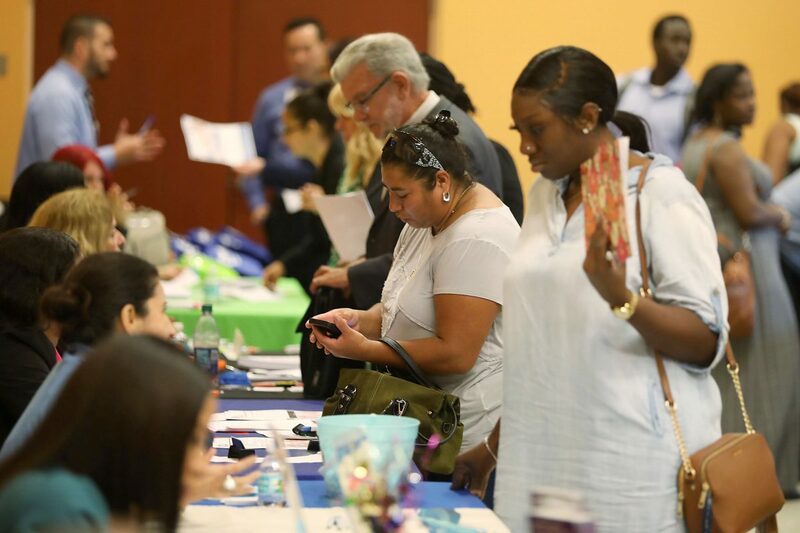 Many of these people have landed a job in the strengthened economy with 70 percent of new hires in 2018 from the outside of the labor force, Labor Secretary Alex Acosta said March 4. The Trump administration has put a significant focus on bridging the skill gap between the jobless and the job openings, such as through apprenticeships. The Labor Department has launched a website, Apprenticeship.gov, that allows Americans to search for such opportunities by location, industry, occupation, company name, or a keyword.